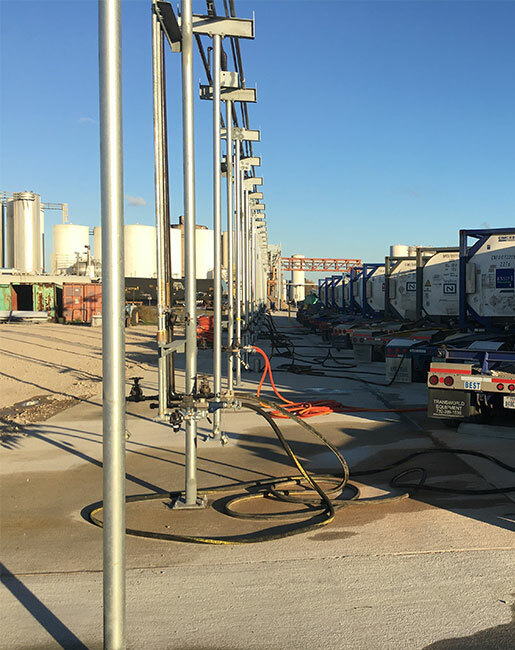 From loading an ISO container into a storage tank, or loading from a rail car into a tank truck, Third Coast can handle all of your trans-loading needs. 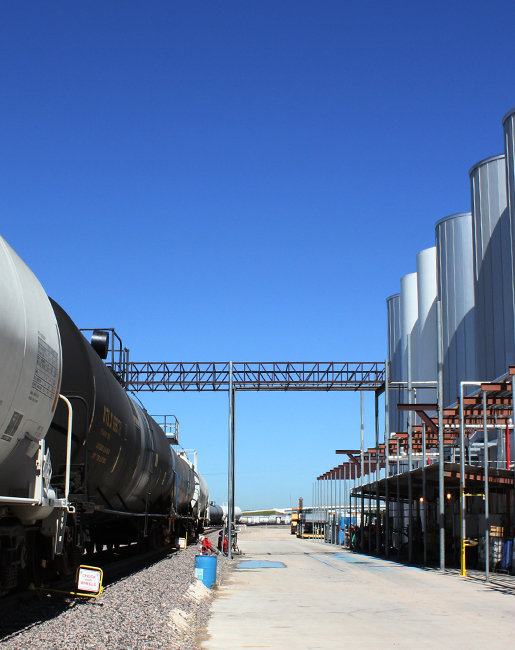 Trans-loading with Third Coast will allow your company to gain the economic benefits of a rail service and the on-time, flexibility of a tank truck delivery. 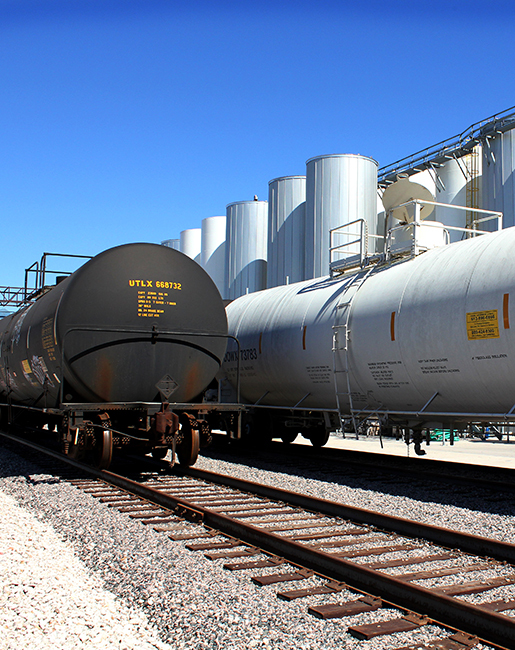 With tank truck weight scales throughout the facility, a highly trained staff, and room for 80+ railcars on our property – Third Coast offers your company trans-loading which is another safe, reliable alternative to achieve all of your logistical needs. 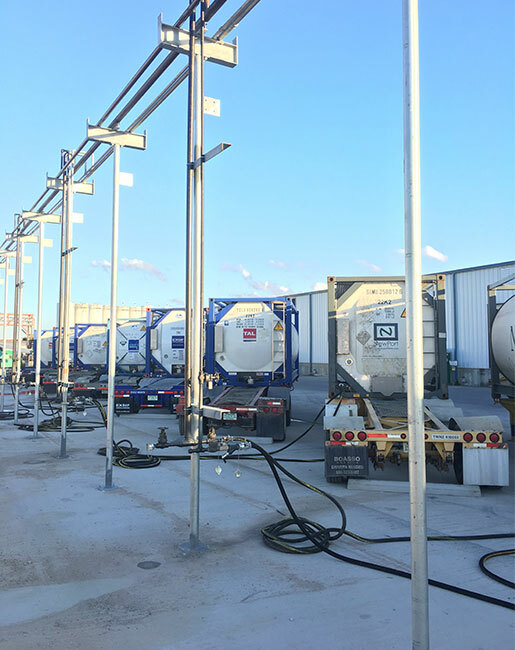 "We have added new ISO and Tank Truck Steaming Racks to our original capacity. 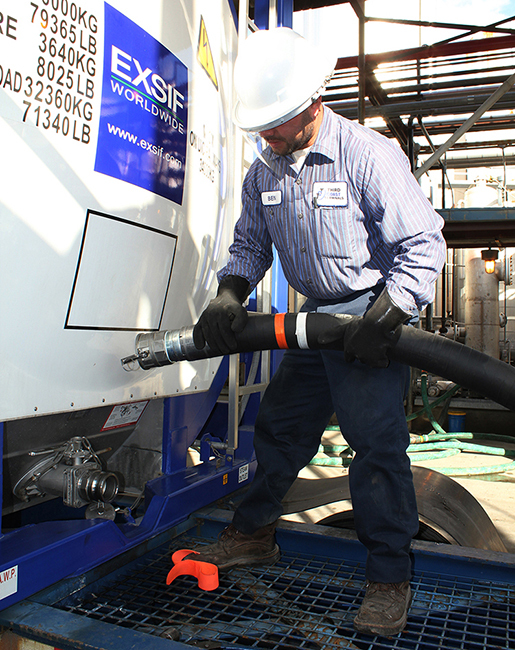 This new capability allows us to steam up to 15 ISO’s at a time for more efficient unloading of product. 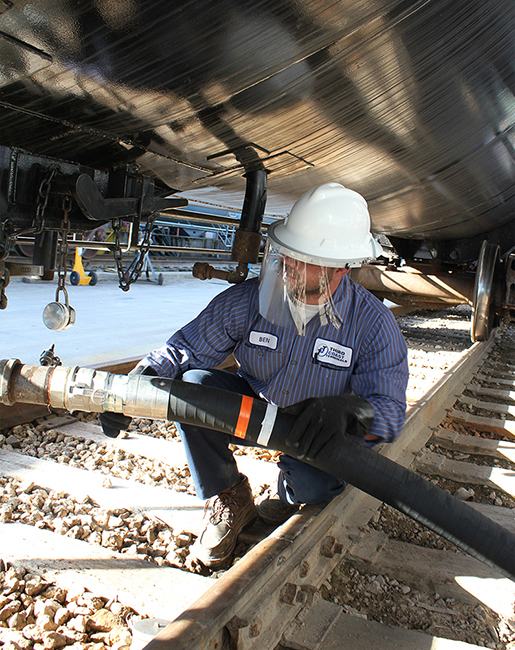 This capability allows our customers a faster turnaround time on ISO’s as they can go directly on steam when they arrive at the plant. Based on our initial success, we will be expanding this capability to 30 spots in the near future."